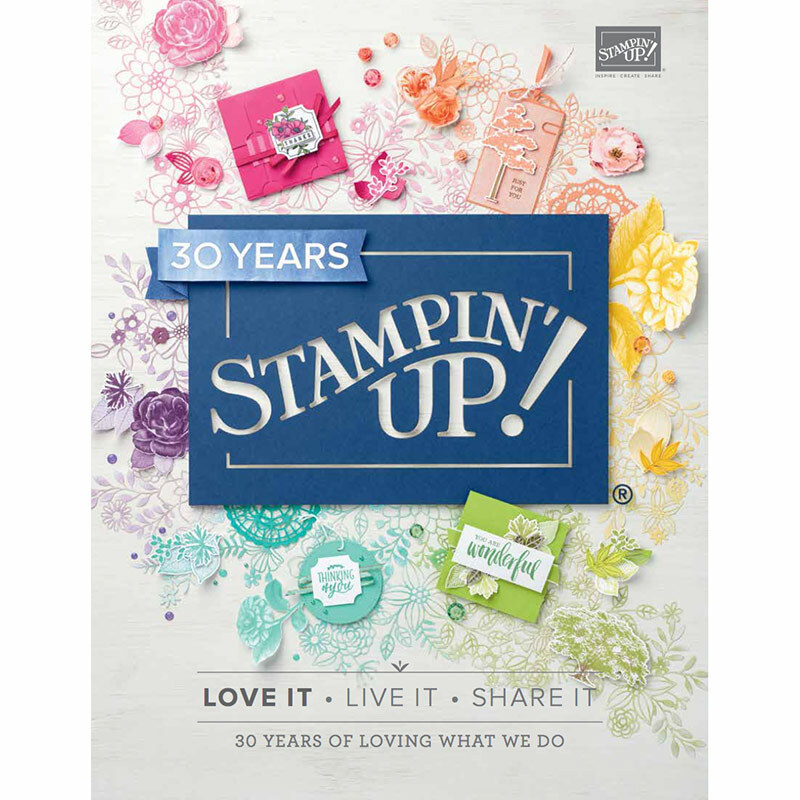 Today I share with you something that our Stampin’ Up! Art With Heart Team did for Convention 2014 held here in Melbourne this year. Those who wanted to join this challenge, made a 2″ x 2″ swap using the colour combinations: Bermuda Bay, Crushed Curry, Old Olive, Rose Red or Strawberry Slush & Silver. The idea was to pick a theme, which our up-line Claire chose, Flowers and Friends. I think this was the perfect theme for our lovely team of ladies. At the end of our first day at Convention, we all met up for a drink and swapped our squares. It was such a lovely idea, getting us all together to chat about Convention, which for many of us, was our first one ever! So here it is all framed! I got a 12″ x 12″ white shadow box frame and layered my background with a piece of Strawberry Slush DSP ~ Whisper White cardstock ~ Strawberry Slush cardstock and then the tricky part of adhering those gorgeous 2″ x 2″ squares evenly!!! I think I did okay?! The top middle square, I created in My Digital Studio (MDS) and then printed it so we can look back on this for many years to come and remember when and why we made it! For your free 30 day trial of MDS click here. 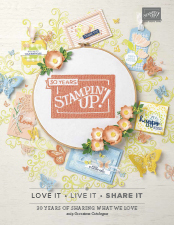 It is awesome to use in conjunction with the new Project Life products which all coordinate with the Stampin’ Up! range. Here is a close up of the swaps! Aren’t they just gorgeous? We have such a talented team of ladies and we love to share our ideas with each other. The new 2014-2015 Annual Catalogue goes live on 1 July, but if you would like to receive a copy before then, please Contact Me. This catalogue is full of amazing new products and wonderful colour pictures for ideas. It is a must have for anyone interested in Ink, Paper and Stamps! Don’t forget to check the retired stamps and accessories lists, there are sure to be products to please, but hurry, only available while stocks last!